Gov. 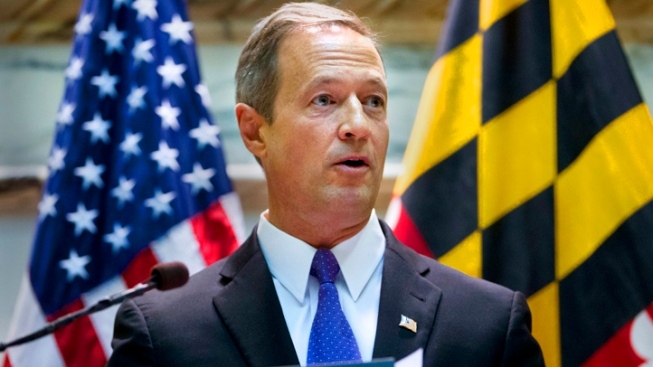 Martin O'Malley is scheduled to attend a forum on public safety in Maryland. The event is scheduled for Thursday at Buck Lodge Middle School in Adelphi. The governor will be joined by Prince George's County Executive Rushern Baker. Public safety operatives and other security stakeholders also are scheduled to attend to talk about the state's efforts to work with regional partners and use innovative tools in public safety.